I shopped at James Avery for one of my favorite Valentines and I can't wait to show you what I picked out. I have owned a James Avery charm bracelet since my oldest was born and I have added to it over the years with so little memories of our life. I absolutely love it and when I wear it so many comment on it and it always sparks a conversation of wonderful memories. I was invited to a shopping trip to the store (more later this week) and I had the best time choosing a gift for my smallest valentine. I highly recommend you check out their holiday collection. They have some amazing pieces! How adorable is this doormat? 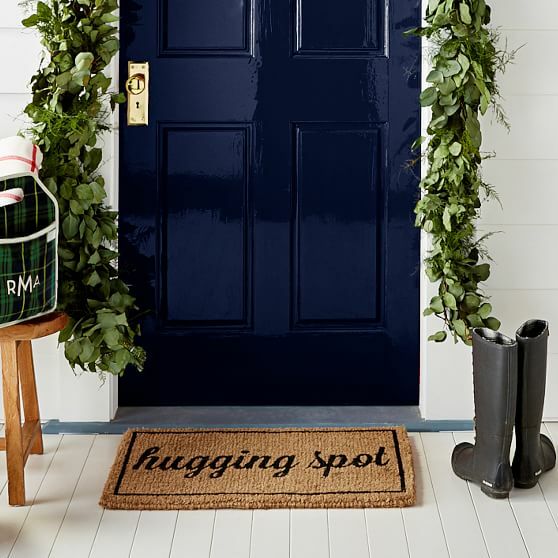 I could not agree more, every doorstep is the perfect hugging spot! I am obsessed with this sleep mask, it would help you with those early mornings when you definitely feel like Audrey Hepburn! These are the cutest sunnies ... I think I would walk around all the time seeing pink hearts, wouldn't you? And these pajamas are darling ... and you wouldn't be limited to just wearing them in February. 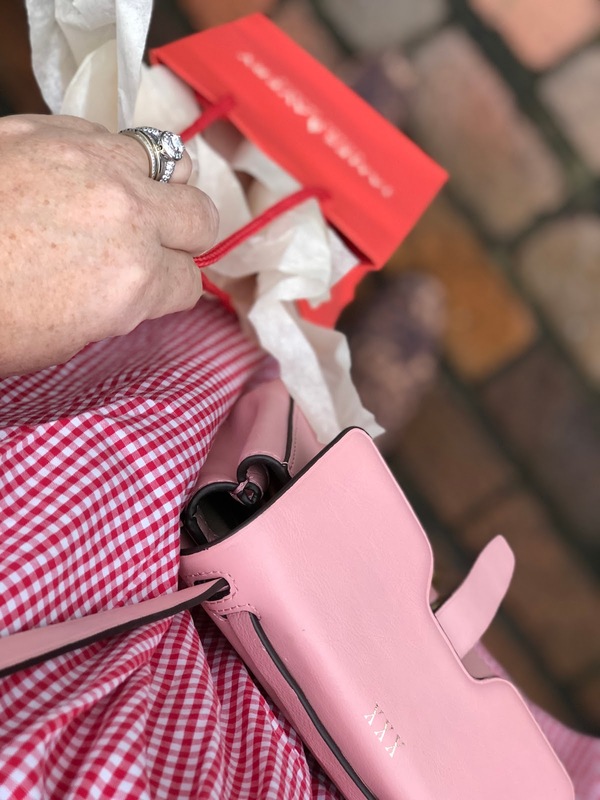 As usual I popped over to my friend Emily's shoppe to check out her new arrivals and found some fabulous gifts you will love. This coaster is stunning and would be amazing to set out while you are sharing a glass of wine, or two, on Valentines. 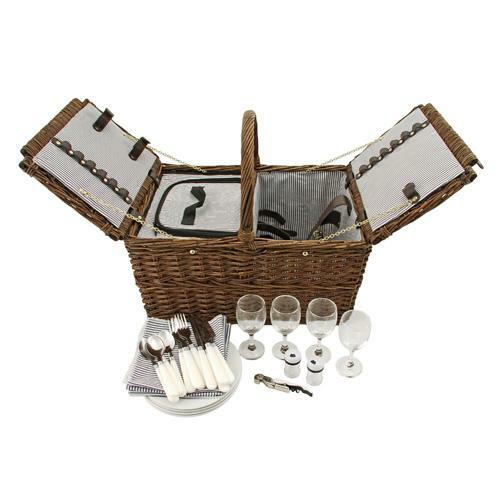 This picnic basket would be amazing for many dates! All it needs is some yummy picnic food! I also adore this pair of the perfect blue earrings. I think it may be the exact color of blue hydrangeas. I have rounded up the items above plus more in this shopping list. I think there are some darling items in this list. Some super precious things for your bestie, your galentines ... and of course, to leave a hint for your Valentine to snag for you. And ... if you have a hot date ... I recommend the outfit below. The perfect LBD plus a cute pair of heels, a wrap in case its cold and some darling earrings. If you are like me and need some ideas for your guy check out this post!